Congratulations to Chloe!! 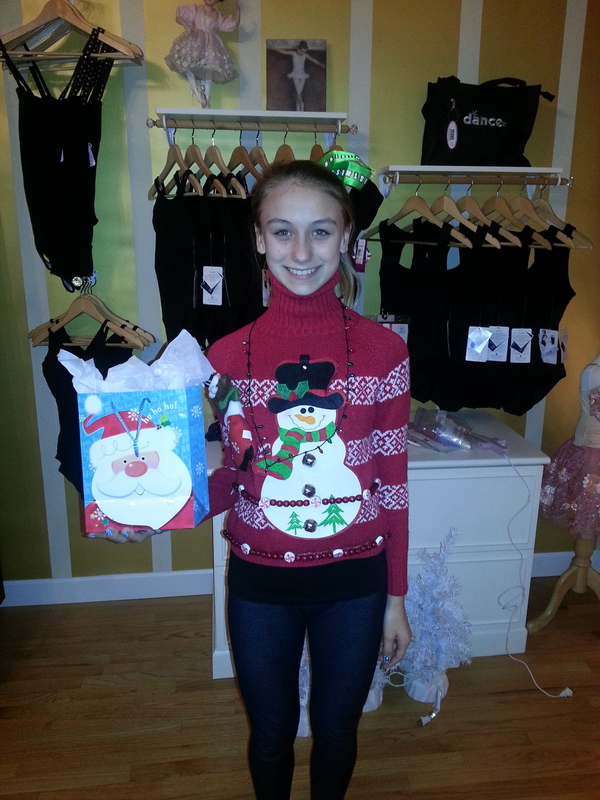 Winner of our 2013 Ugliest Holiday Sweater! !